Kay Southwell is a board certified Family Nurse Practitioner who has worked in the nursing field for more than 20 years. Kay became a registered nurse in 1998 and earned her Master of Science in Nursing from Michigan State University in 2008. Kay Southwell is a board certified Family Nurse Practitioner who has worked in the nursing field for more than 20 years. Kay became a registered nurse in 1998 and earned her Master of Science in Nursing from Michigan State University in 2008. Kay is an active member of the American Association of Nurse Practitioners. Kay’s nursing specialties have ranged from primary care, community health and internal medicine. Her experience ranges from working in nephrology, pediatric and adult intensive care, pediatric and adult emergency and medical surgical nursing. She has had extensive experience teaching nursing students in Flint, Michigan in clinical studies in three area hospitals, as well as mentoring nurse practitioner students. 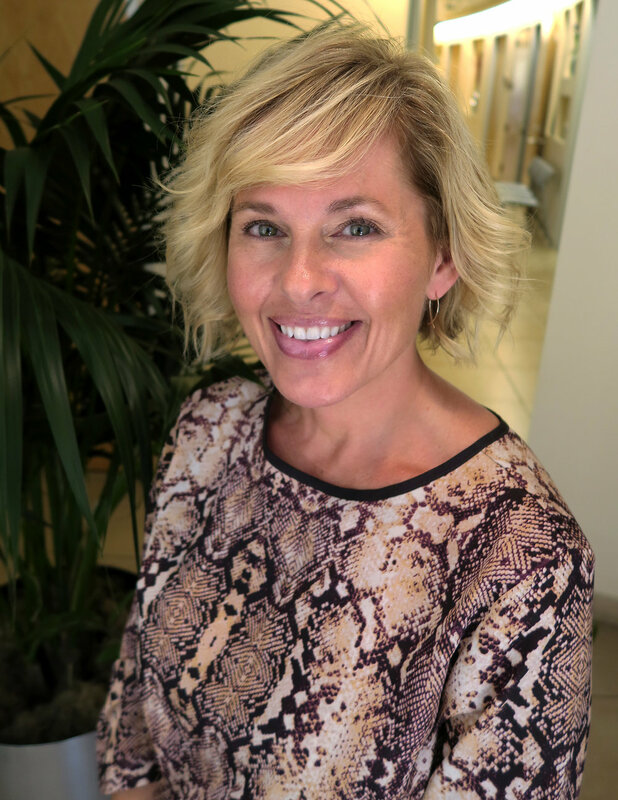 She believes in a holistic and interconnected patient centered approach to health care and looks forward to the opportunity to partner with you in reaching your healthcare goals. She likes to play medical detective to uncover the root of the problem rather than providing just another medication. Kay values exercise, meditation and prayer,healthy living with key quality supplements to support overall health and feels with attention to the mind body connection true wellness can be achieved. Kay hails from Michigan and now calls Arizona home, but her heart is firmly planted in both locales. She’s passionate about spending time with her family. Her three children and her two grand girls are the apples of her eye. She also enjoys her two dogs – a rescue lab and a Pom - who make up her furry family. She loves to spend time in her flower garden, run with her trusty dog and is an avid reader.